ATLANTA, May 25, 2016— The Brick has been awarded the 2016/2017 “100 Plates Locals Love” distinction by Georgia Department of Economic Development’s Tourism division (GDEcD). Georgia Tourism’s second annual list of “100 Plates Locals Love” is featured in the state’s culinary guide, Georgia Eats. “Doing our best since 1993!” Frank Pendergast may not know a whole lot about fancy book learning or keep with the Kardishihooligans, but he does know food and hospitality. 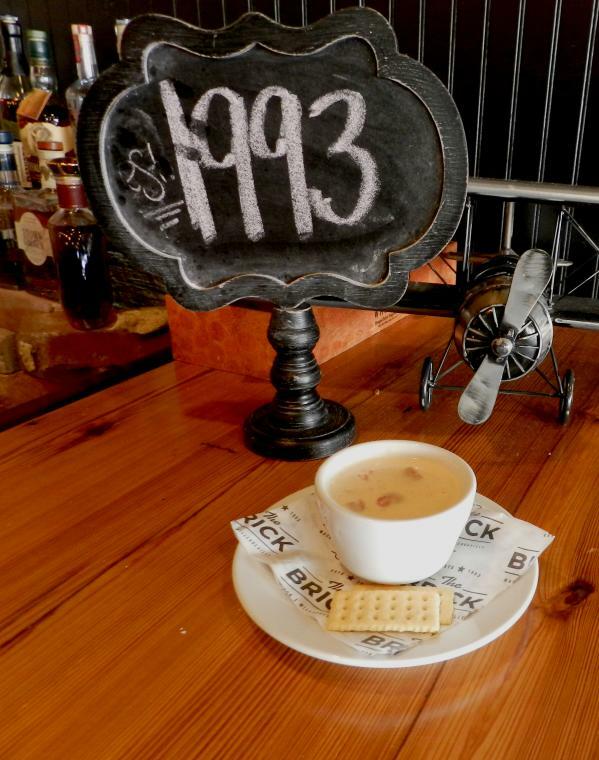 It is The Brick&apos;s constant goal to keep their customers bellies full and their hearts happy by providing the best food possible, as well as the most vibrant and amiable staff around. 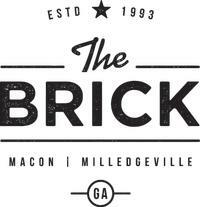 The Brick has been a Milledgeville staple serving up Brick Oven Pizza, Pasta, Calzones, Salads, Sandwiches, Wings, Nachos and More! And the tomato soup is always a crowd pleaser. It&apos;s creaminess and chunks of tomatoes makes it stand out from the crowd. Just one of our favorite downtown Milledgeville establishments.